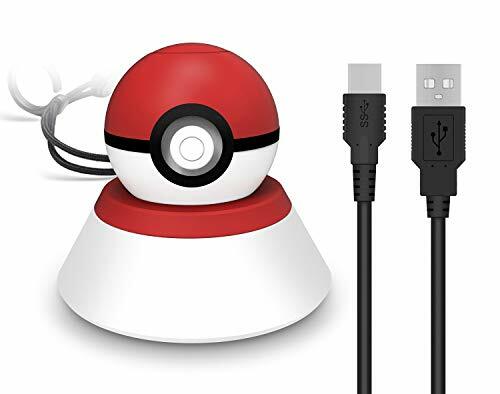 The holder stand can keep your Poke Ball Plus in place. It is convenient to carry to anywhere. The bottom is non-slip pad so it will not move easily. The matching colors make it look better in your game room.